One reason for this financial drain has been the industry’s typically disorganized, nonstandardized approach to detailing, which results in an unnecessarily high cost of labor, chemicals, and materials with slower turnaround and lower quality work. Such an approach can supply superior quality detailing and cut 25% or more of the time and labor needed to ready a vehicle for the lot. 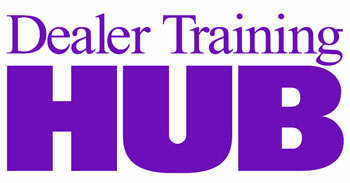 It can also save several dollars per vehicle in chemical and material costs for approximately a one-year ROI. Yet the quality of the detailing is often poor due to a lack of a standardized process, materials, and management. Most detailing operations accumulate and store the required equipment, supplies, and chemicals in a disorganized manner. 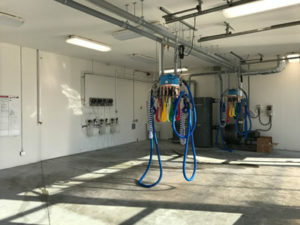 One example of this approach that is gaining ground among dealers involves the use of ChemSpense workstations by Detail Plus, which put all the tools and supplies needed by detailers within easy reach so they never have to leave the vehicle or service bay. These are placed on both sides of the vehicle to allow more than one person to work independently at the same time. 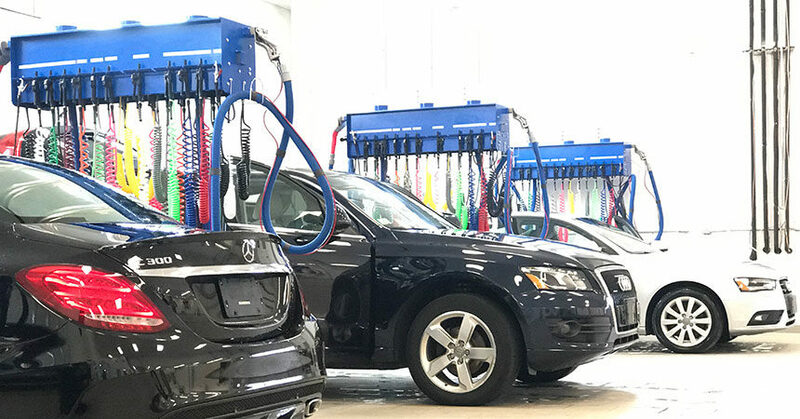 This increases productivity so more vehicles are detailed per day, and the vehicles get to the lot faster ready for sale. 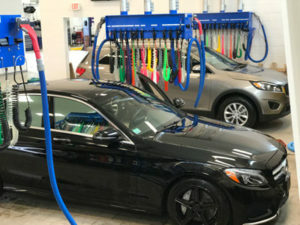 For more info, call 503-251-2955; email detailplus@detailplus.com; visit www.detailplus.com; or write to DETAIL PLUS Car Appearance System at 527 S. Dooley St, Grapevine, TX 76051.